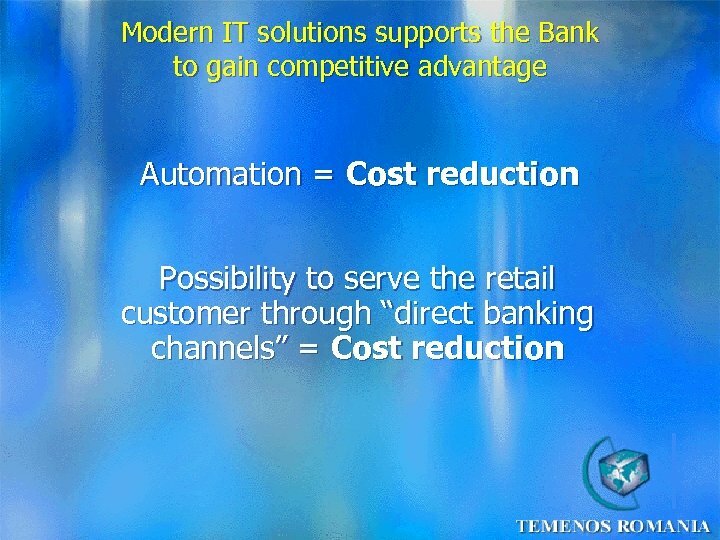 New product development and delivery are casualties of system under-performance for many banks KPMG: “ 63% of banks will change their IT system within the next 3 years” 43% are not satisfied with the way in which their system currently handles customer data analysis. 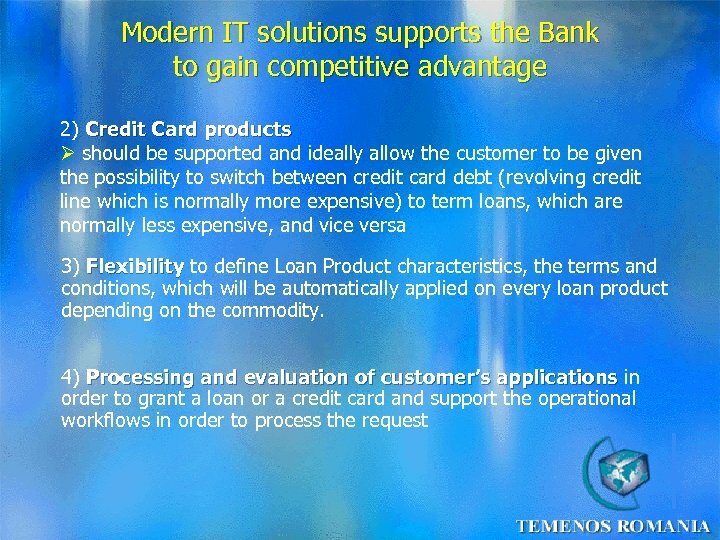 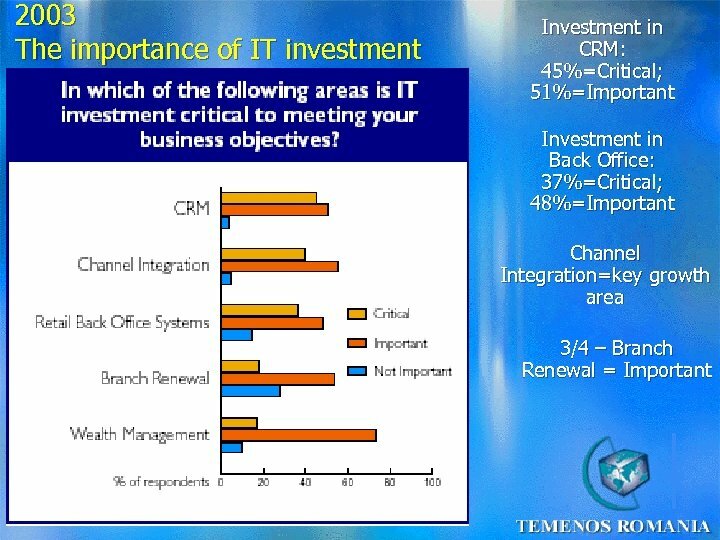 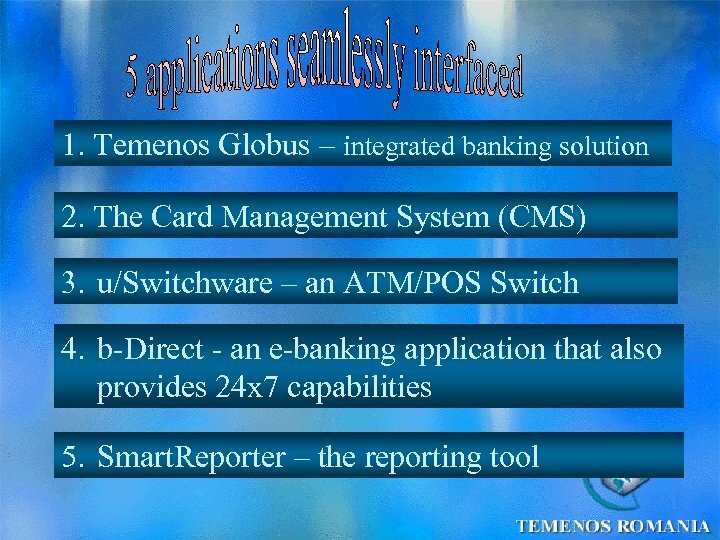 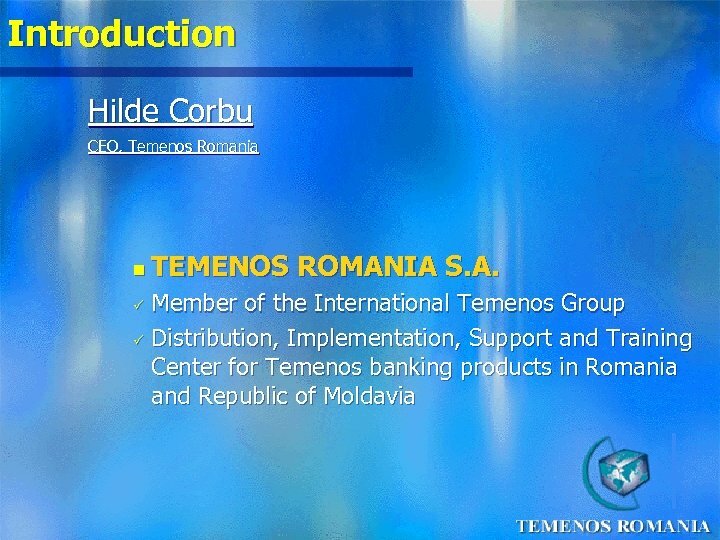 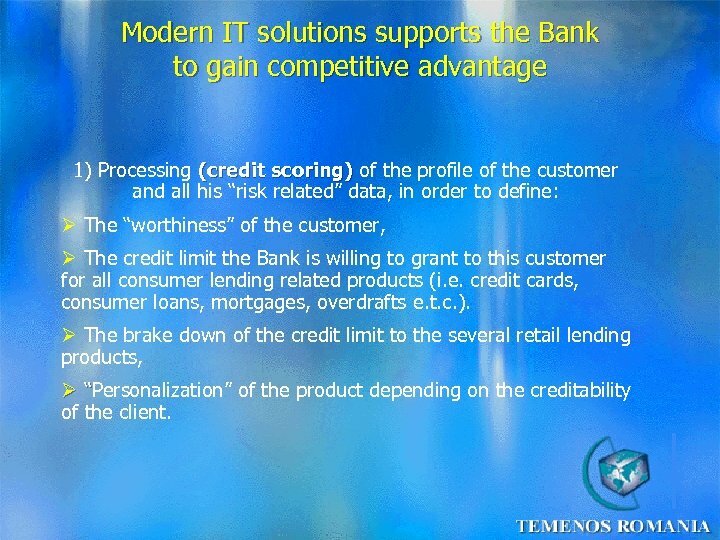 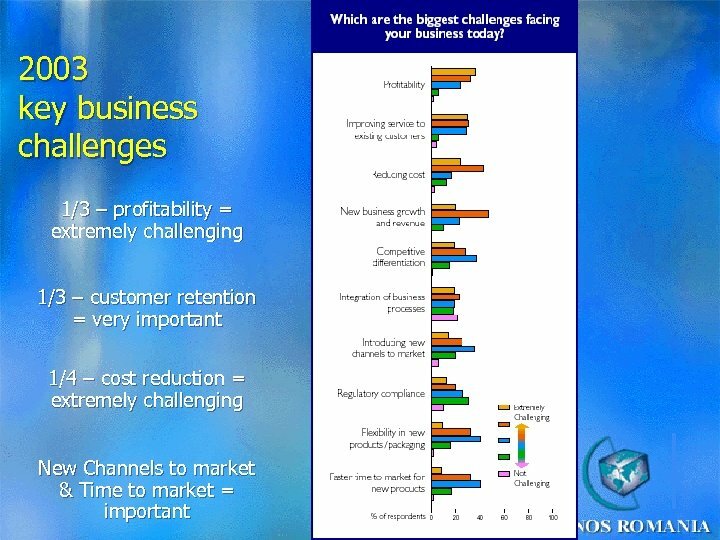 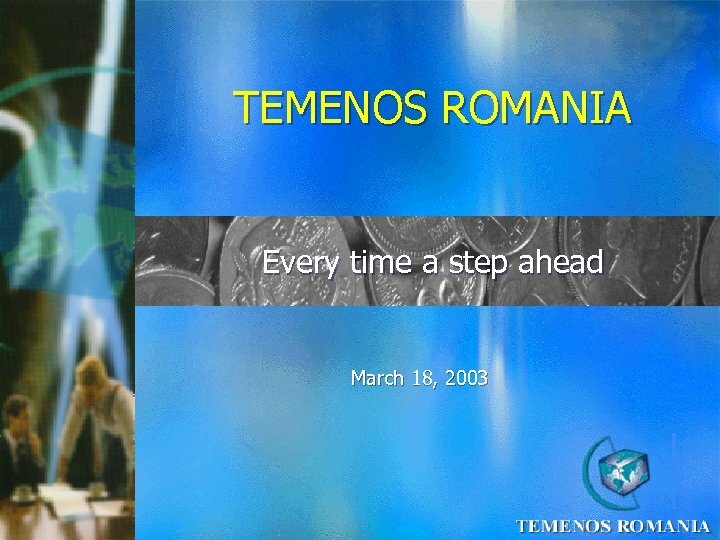 Modern IT solutions supports the Bank to gain competitive advantage 1) Processing (credit scoring) of the profile of the customer and all his “risk related” data, in order to define: Ø The “worthiness” of the customer, Ø The credit limit the Bank is willing to grant to this customer for all consumer lending related products (i. e. credit cards, consumer loans, mortgages, overdrafts e. t. c. ). 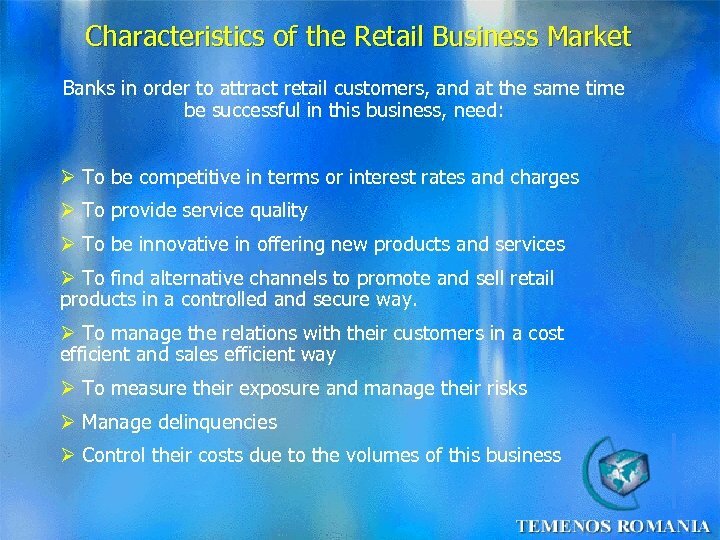 Ø The brake down of the credit limit to the several retail lending products, Ø “Personalization” of the product depending on the creditability “ of the client. 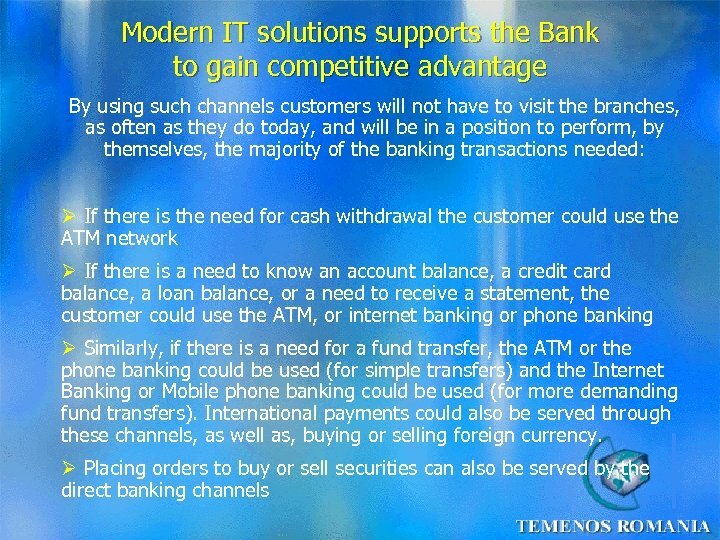 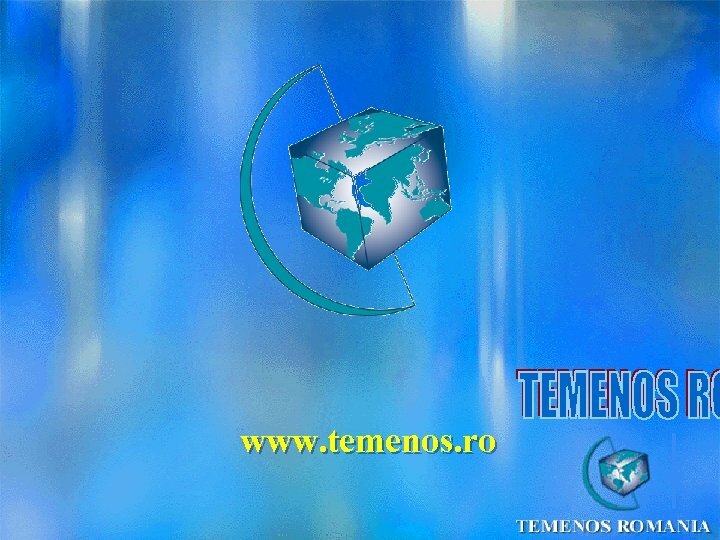 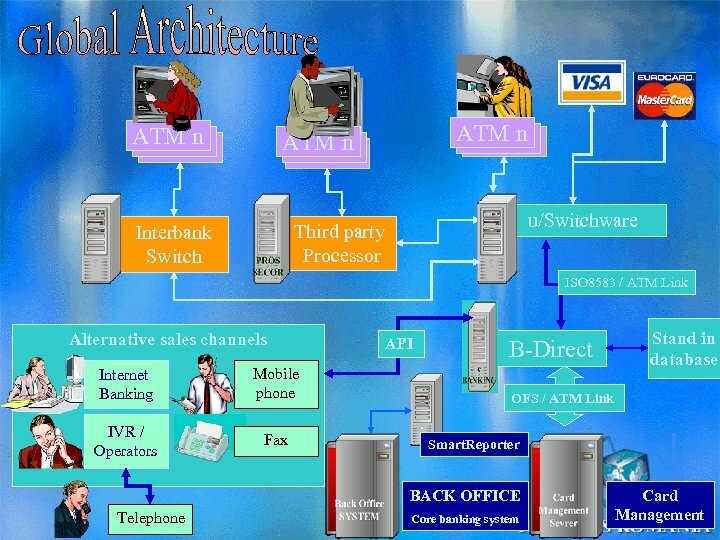 Modern IT solutions supports the Bank to gain competitive advantage 5) Checking for the presence of all required documents, which documents are a prerequisite for granting a consumer loan or any other facility 6) Production of all related documentation including all “agreements”, which need to be signed at the time of granting the loan 7) Functionality, that can be introduced, to improve the relationship with cooperating merchants and allow settlement of commissions to be paid to them. 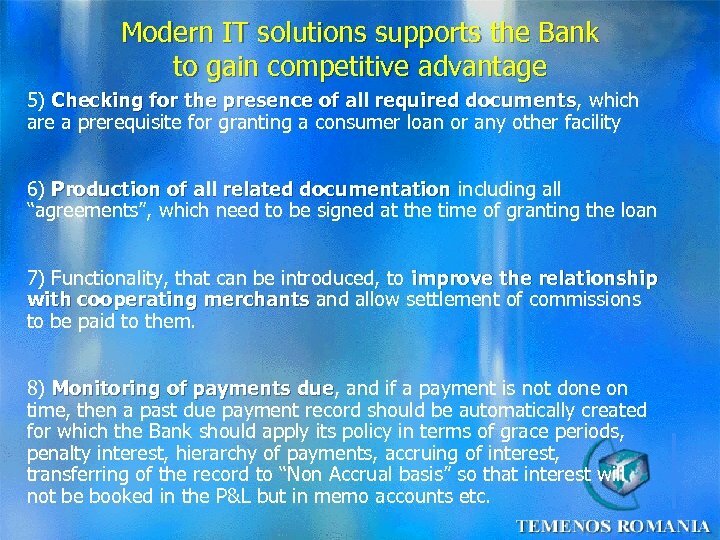 8) Monitoring of payments due, and if a payment is not done on due time, then a past due payment record should be automatically created for which the Bank should apply its policy in terms of grace periods, penalty interest, hierarchy of payments, accruing of interest, transferring of the record to “Non Accrual basis” so that interest will not be booked in the P&L but in memo accounts etc.